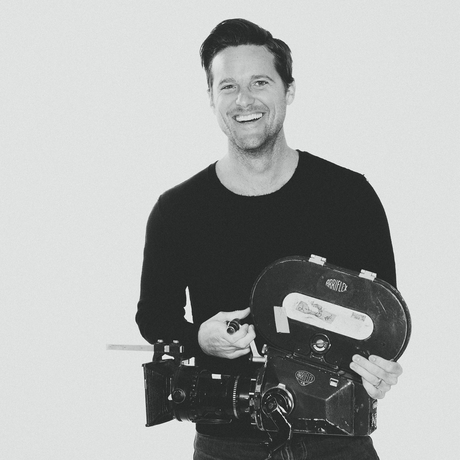 Jason Russell speaks on fighting through the ugly to find beauty within the creative process. In his CreativeMornings talk on “Ugly,” activist, filmmaker and Invisible Children co-founder, Jason Russell, talks about using the ugly we face in life to nurture creativity and contribute positively to the world. Co founder of Invisible Children, Inc., Jason Russell led the company’s creative vision with an emphasis on the power of storytelling. 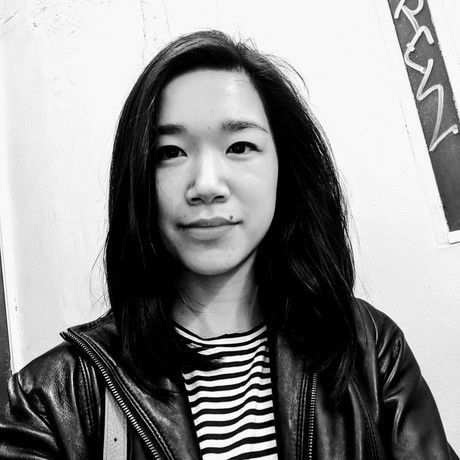 Using new media to artistically tell real and personal stories, and calling on viewers to get involved in their end, he has propelled Invisible Children to redefine and re-brand the nonprofit industry. Jason is both a work and life partner to his childhood sweetheart Danica, and can’t wait for their book “The ABC’s of Activism” to be released August 2015. He believes the greatest stories he gets to co-direct are those of his two gifted and gorgeous children, Gavin Danger and Everley Darling.